Upcoming Twitter Chat Topic: Photography! 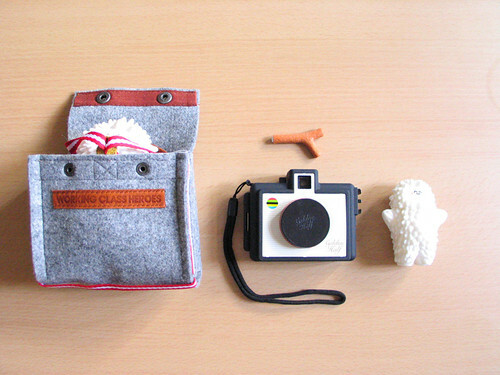 Topic: Craft Blog Photography – are you wondering how to take a great picture of your craft project? Do you want tips and tricks for making your current camera work for you? Questions about photo editing? We’ve got the 4-1-1 this coming Monday. Craft Blogging Experts – follow us all! We’re also pleased to include Amy Locurto (@LivingLocurto) from I Heart Faces and Living Locurto. Her blog photography rocks, and we know she’ll have some great advice. They go pretty fast, so Tweet Chat is a great website to follow the conversation. We hope to see you Monday!